Browsing Reddit on your iPhone or iPad via a web browser is a decent experience but far from the best you could get. 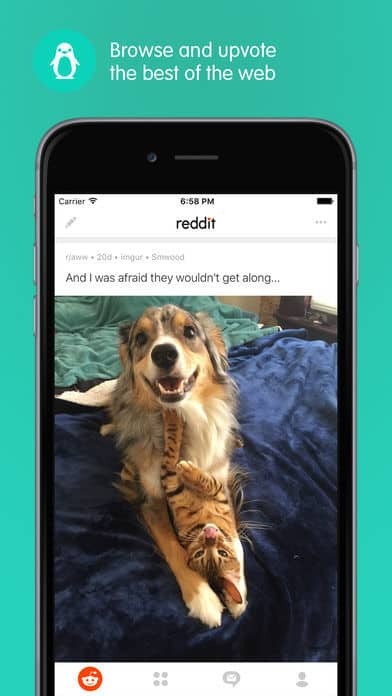 Most Reddit users would rather use an app to browse the site for the easier navigation and additional features. 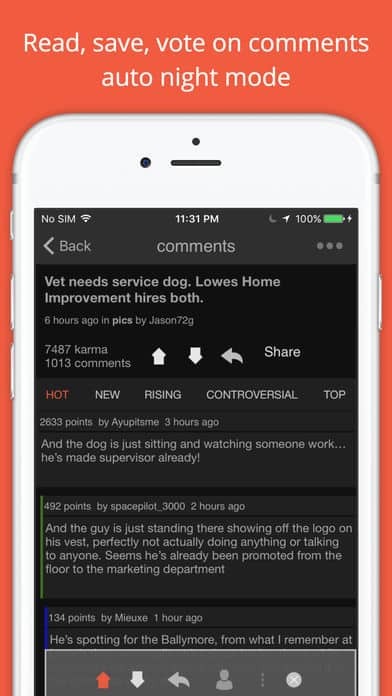 For this reason, we’re going to talk about the top 5 Reddit clients for iOS. While the official Reddit app provides an excellent experience, it’s not the only one and it’s always good to have more options available. Compared to the Reddit web version, using a client will provide slightly faster loading times among other things. 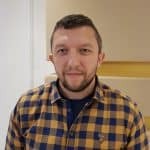 Lately, some new Reddit clients have emerged so we have more alternatives compared to a year ago but the old and more established products are still worth taking a look at. 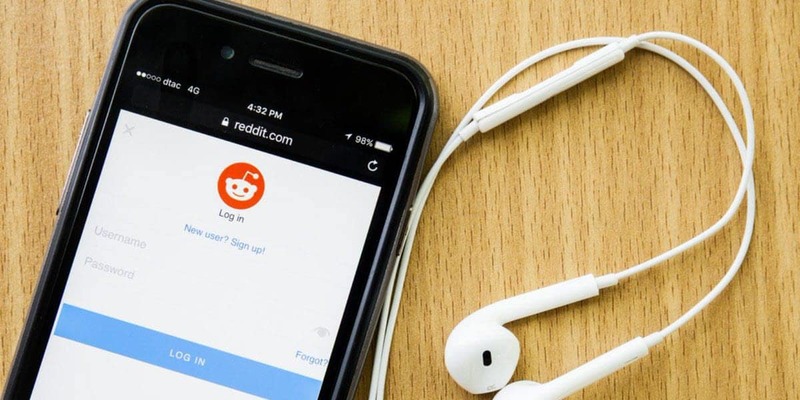 Our list of top 5 Reddit clients for iOS includes both older and newer apps simply because each of them has some great features to offer and in the end, choosing a favorite is a matter of personal preference. 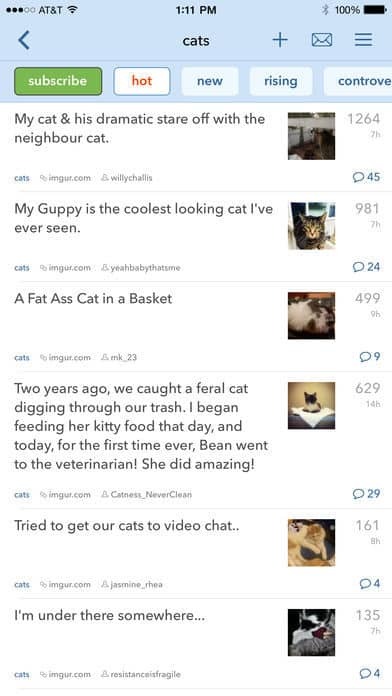 Narwhal retains some of Reddit’s visual elements but also adds a few of its own to create an eye pleasing interface and intuitive navigation gestures. This is an iPhone-exclusive app (sorry iPad users) which also happens to be free. However, it does provide a $2 IAP to unlock additional features. 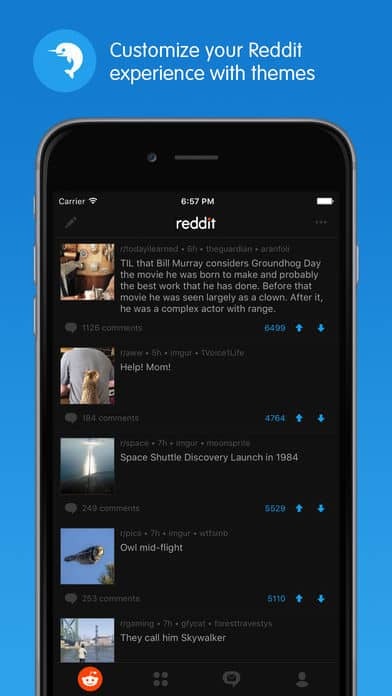 Besides being a snappy and good-looking Reddit client, Narwhal includes a night mode that will make you enjoy late-night browsing even more. 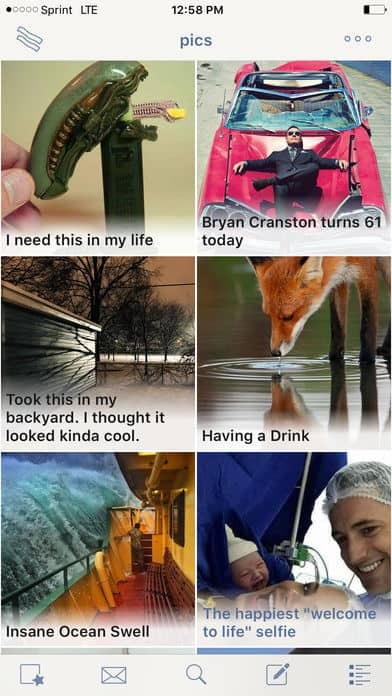 Also, Imgur images and other types of links open directly in Narwhall, while also giving you the option to view them in a different app. At some point, Alien Blue was the favorite Reddit client for those who tend to spend a lot of time on the site. 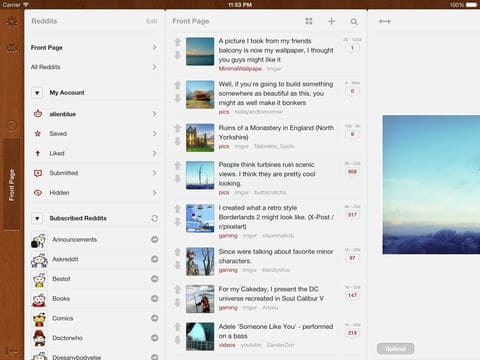 With other apps coming into play, its popularity has decreased but it’s still worth trying it, especially if you need a Reddit client for the iPad. This is still one of the fastest Reddit clients with plenty of customization options and a nice discovery feature for exploring new subreddits. While I’m not sure what’s the connection between bacon and Reddit (there’s probably a geeky joke I’m missing) BaconReader is an interesting Reddit client. The app lets you explore the front page in a grid overlay and the swipe gestures also require a tap for actions to be finalized. Also, the header images are shown with the title overlaid on top which makes it much easier to find new content. Karma Train is one of the newer Reddit clients that has an interesting layout. 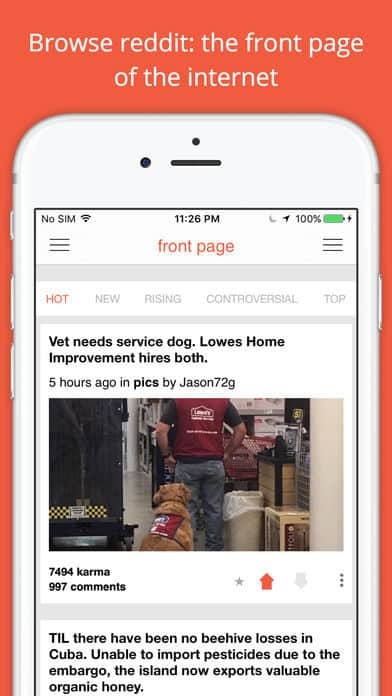 The app’s front page is inspired by the Google Now Cards so for each post you can see the headline and a preview of the image if any. 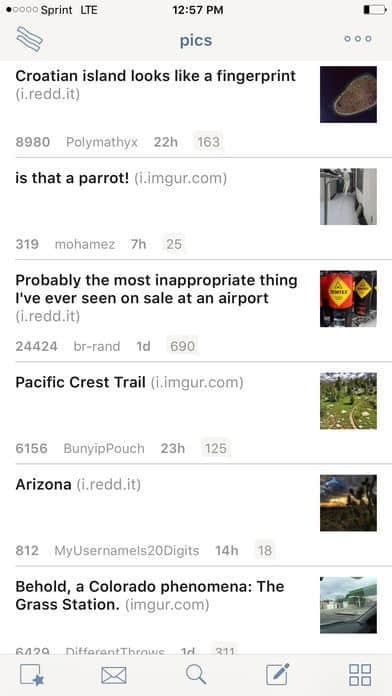 Furthermore, Karma Train improves browsing experience on Reddit by offering a Birds view that lets you read the top posts of your favorite subreddits in a horizontal scroll, each being accompanied by a preview image and title. 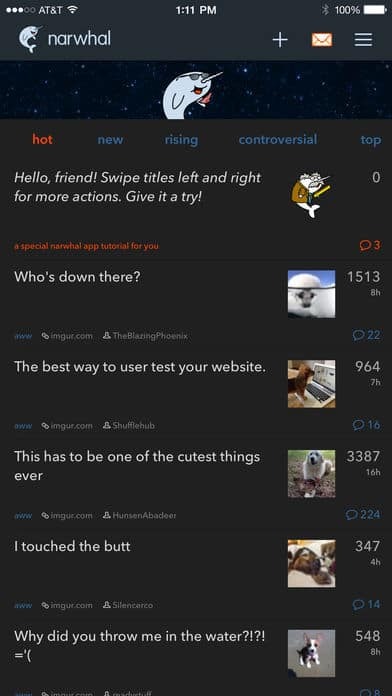 This is obviously not a third-party Reddit client, it’s the official one, but it’s a solid option nonetheless. It’s the fastest of all Reddit apps when it comes to loading times. Commenting, voting, sharing and other post interactions are resumed to tapping icons – no gestures needed. Also, GIFs automatically load and play, and you can easily zoom in and out on any open image. What’s your favorite Reddit client and which ones have you tried so far? Let us know in the comments section.